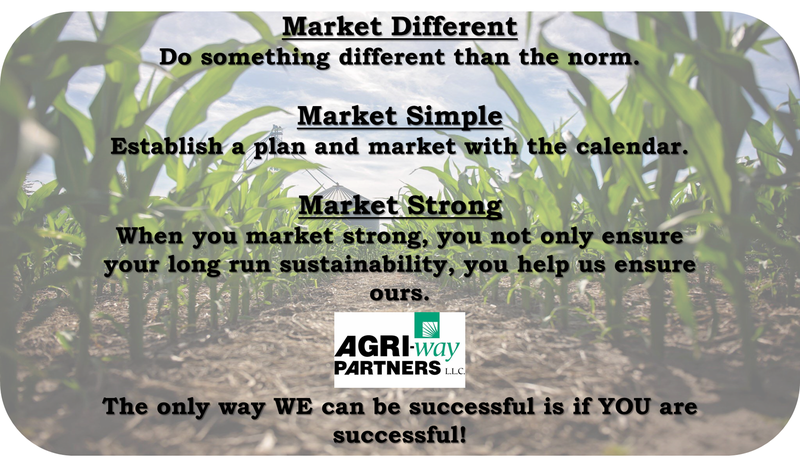 At Agri-Way we have a variety of marketing options to help you maximize the profatibility of your crop from year to year. With locations throughout Southeast Iowa, we are perfectly situated to help you diversify your grain marketing and boost your profits.We offer a variety of sales and storage contracts to meet your needs in this vastly changing grain market. Click HERE for an easy guide to help you understand the benefits of each marketing plan. Click HERE for information about Pricing Deadlines and Forward Delivery Months. Please call our Wayland office at 319-256-6000 and talk to Mark (ext 119) or Sue (ext 122) and we will be happy to help you for all your grain marketing needs!